Besides my Surface Pro 3 becoming more responsive, it has an i7 & runs 90% cooler after running this troubleshooter, and is 100% quieter… because the fan no longer turns on at all. It’s as quiet as my Atom-based Surface 3 now. Does your computer seem like it’s bogged down? Do you see a “swirl” next to your mouse every second or so? Does the snapshot to the right look familiar? There’s a number of steps you can take to resolve this. The following article goes over many of the most common issues that cause the engine to go into overtime or simply results in failed synchronization. 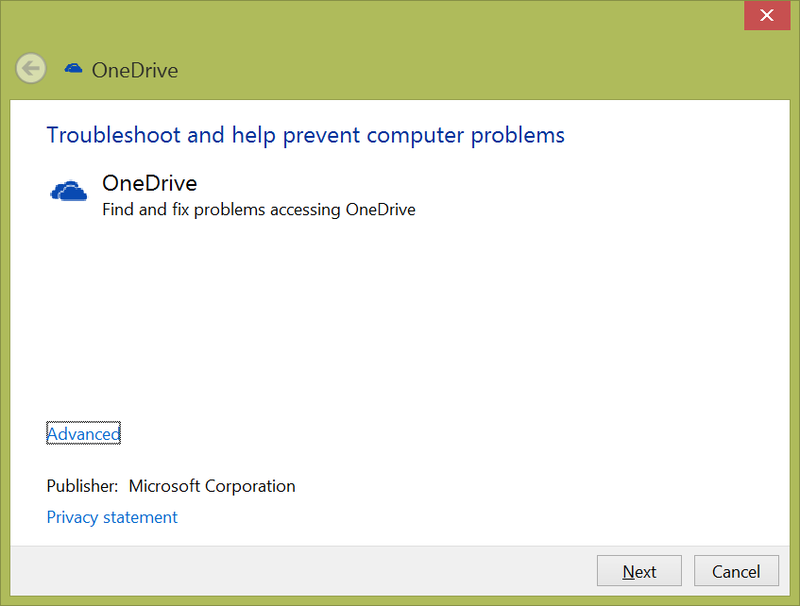 One of the bigger steps the article highlights is to try the “OneDrive Troubleshooter”. 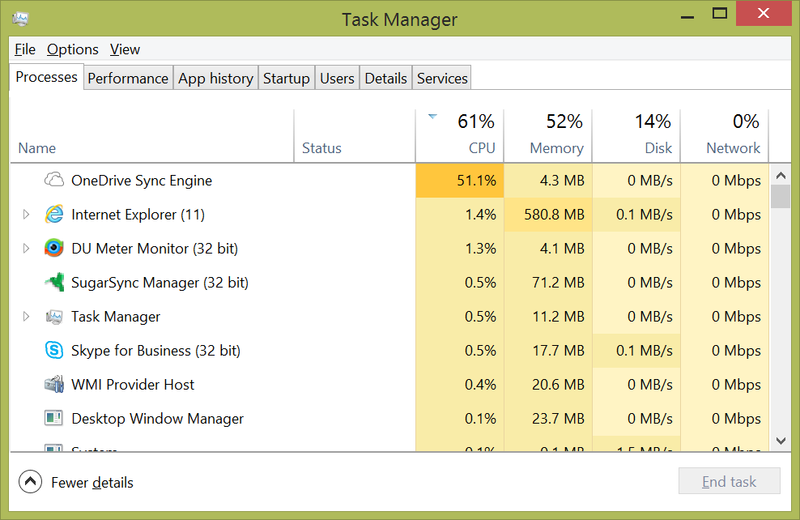 It’s an actual installable diagnostic tool that detects problems in the file system and OneDrive itself that can cause your CPU utilization to skyrocket. You get the message "You don’t have permission to save to this location. Contact the administrator to obtain permission." Note: When you click on the link, you will be prompted to download and install a Diagnostic CAB file. This is the actual tool itself and it will start the troubleshooting process once you download and run it.